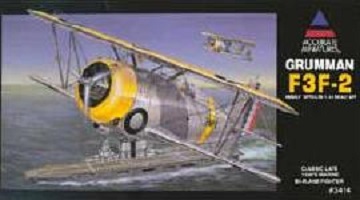 While Tex was with Ed Rector and Bert Christman in Norfolk Virginia, they bumped into their squadron commander and were introduced to a Navy Commander Irvine. 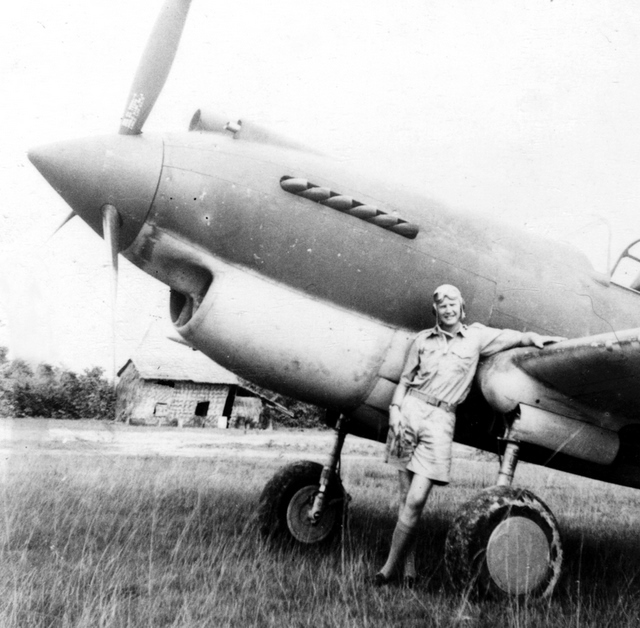 Irvine was a recruiter for Claire Chennault, secretly authorized to gather US military pilots and ground crews for the American Volunteer Group. After a discussion about the current state of affairs in China and the Japanese strangle hold on the entire Chinese coast, Irvine indicated that an overland route between Burma and China was the only lifeline left to the Chinese. 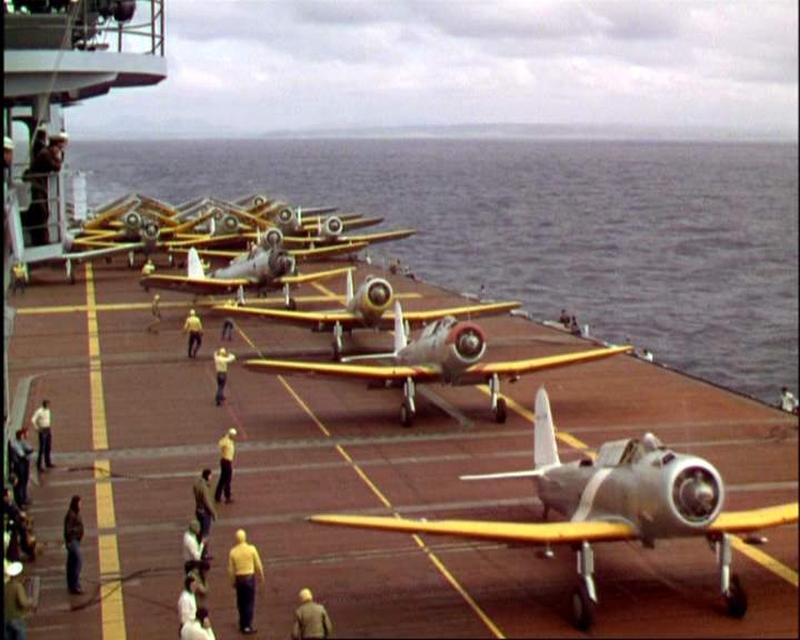 Irvine explained that he was authorized by President Roosevelt to recruit pilots to help the Chinese. All three men indicated they were interested and Irvine said he would be back in touch. My first Accurate Miniature kit. Not a easy build, but great details. Include photo etched riggings and parts, and decals to recreate any of 81 F3F-2 that was in service with the US marines or Navy. Fantastic kit. 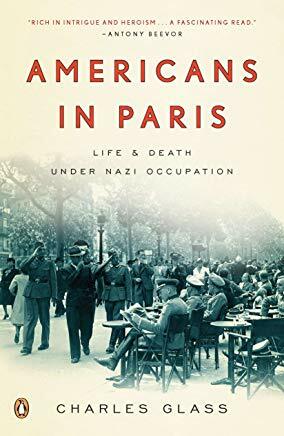 Americans in Paris: Life and Death Under Nazi Occupation by Charles Glass. This is Dragon's Knights of the Sky series. Accurate Miniatures Vindicator in Yellow wing prewar markings. This was built as part of a Tex Hill series in Scaled Aviation Modeller and published in Feb 2011. 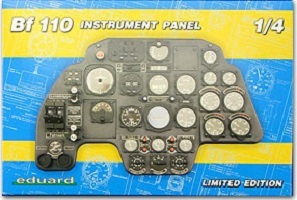 Originally included in the bf110 'Royal Class' boxing of the bf110c, Eduard released the panel as a separate kit later on.